?Turn your car into a real police car!? ?A real [take brand out for legal reasons] siren box that this one is modeled after will run you almost $1000. 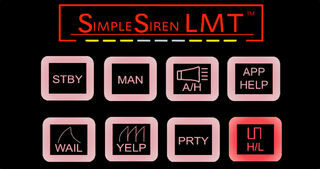 Now for the price of anything from a popular chain of discount merchandise, you can have a REAL SIREN FOR ONLY $0.99!! The Simple Siren LMT is modeled after a real system and behaves the same way! 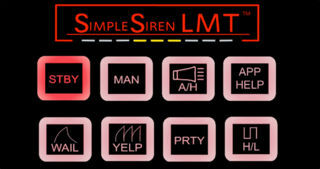 The siren unit design creates a realistic siren experience, perfect for pranking your friends or turning your car into a real emergency vehicle!